In order to welcome a brand new month, today I want to giveaway special prizes which worth RM250 to my readers and followers! 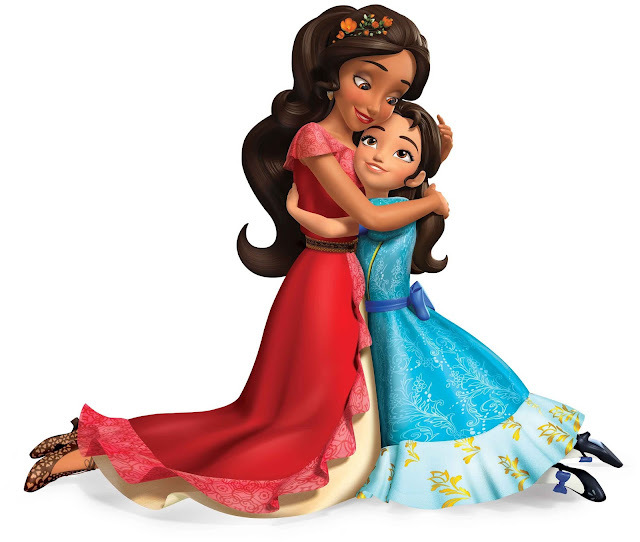 This is a special giveaway in conjunction of a new Disney series of the "Elena of Avalor". Well, spend about 2 minutes to read on and you will get your prizes! Every young woman remembers the lessons learned from fairy tales, with Disney Princesses as her role models. Even today, she continues to strive for the perfect balance of compassion, courage, resilience and heroism - qualities which Disney's newest crown princess, Elena of Avalor, exemplifies! Elena is not a typical Princess by any measure – she fought an evil sorceress who attacked her family and was trapped inside an enchanted jewel for decades before she was freed. Now, after saving her kingdom at the tender age of 16, she is the Crown Princess of Avalor and rules with guidance from the Grand Council. 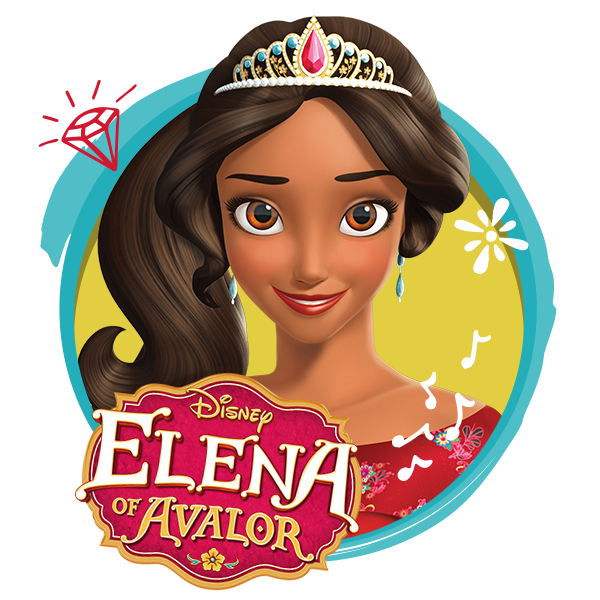 Adventurous, decisive, fearless in standing up for herself and others, Elena is a wonderful role model for her little sister Princess Isabel, a devoted granddaughter to her grandparents, and loyal companion to best friend Naomi, wizard-in-training Mateo and Royal Guard Gabe. What does it mean to be a Crown Princess? #1 Be bold and courageous like Elena when fulfilling your responsibilities – she knows she has a purpose, which is to be a good ruler, and she won’t let anyone stand in her way, not even an evil sorceress! #2 Remain loyal to family and friends; everyone needs support from their loved ones. Elena discovers early on that her spontaneity needs to be tempered with experience and wisdom. #3 Be resourceful and resilient; although Elena is young and inexperienced, she is always learning and won’t give up easily, no matter what the challenge may be. #4 Always show compassion for others – as a ruler and leader, Elena must understand the worries and concerns of all the people in Avalor. So, here comes to the exciting moment! 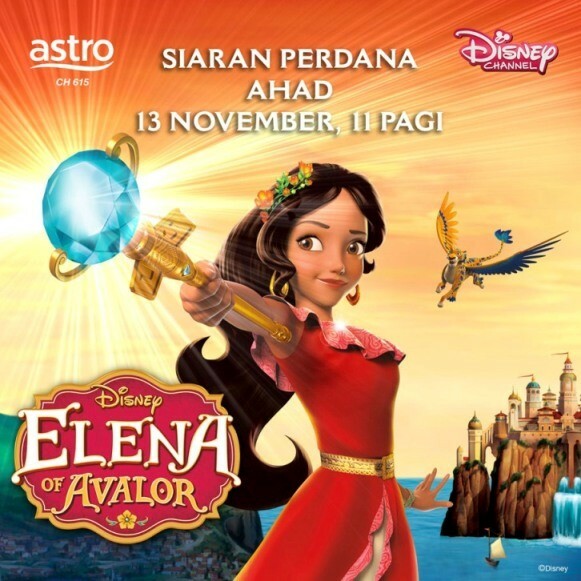 As mentioned on the title of this post, I am giving away a set of exclusive Elena of Avalor merchandise worth RM250! One lucky winner will be selected to win ALL these lovely merchandises away! The contest starts from today 1st till 13th November 2016. Hurry up on the sharing and GOOD LUCK everyone! Shared with the 2 hashtags. My daughter loves this prize. The winner will be announced by 16th Nov ya!